Luis Montilva has 40+ years of professional experience as Finance and Operations Executive for both multinational corporations as well as middle market private equity backed organizations. 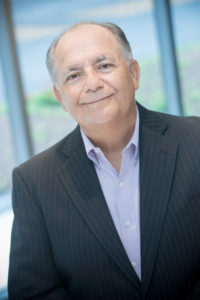 Luis has successfully participated in mergers and acquisitions, completed due diligence, worked in the post closure business integration, managed planning-budgeting processes, designed new financial reporting packages, implemented working capital and cash management policies, and actively participated in the implementation of new accounting software solutions. Luis has had extensive experience in Latin America working for major multinationals in consumer products and oil & gas services, major local business operations and the last ten years in the Houston middle market private equity (PE) sector. While Luis Montilva has worked with clients in many different industries, the following industries are those that he's spent the most time working in.